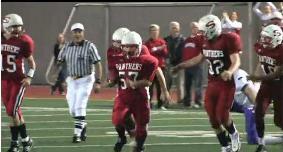 Wonderful story and video about Ike Ditzenberger, a 17-year-old football player who has Down syndrome. 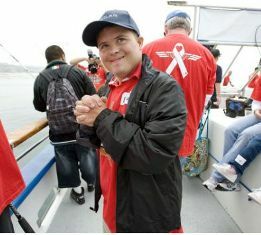 Here is a great story from the Orange County Register about a young man with Down syndrome who has super powers. Where does he get these super powers from?